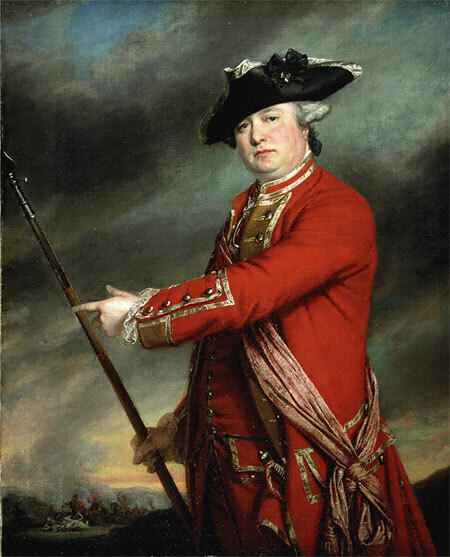 British Lieutenant-Colonel Francis Smith commanded British troops at the Battle of Lexington and Concord. Following a brief skirmish with Massachusetts militiamen at Lexington, on the morning of April 19, British troops proceeded to Concord where they began searching homes and destroying munitions. As the British awaited the arrival of expected reinforcements, an American force of about 400 militiamen assembled and began moving toward the village. During the advance, a brief firefight at the Old North Bridge resulted in two American deaths. When reinforcements did not arrive as expected, the British decided to evacuate Concord, and make their way back toward Boston. On the return march back to Boston, the British were harassed and ambushed by sniping militiamen, resulting in casualties of 73 killed, 174 wounded and 23 missing soldiers. American losses were 49 killed, 39 wounded and five missing. While not a major victory in military terms, the overall success of the events on April 19, 1775 embarrassed the British army and provided a significant morale boost for Americans as they entered the contest for liberty.